The duo slowed down the track and created a tropical dance song. This is the kind of track that someone doesn’t jump up and down to, but instead grabs a partner and dances slow meaningfully. The song encourages intimacy with its slow rhythms and drops that tease a complex beat. 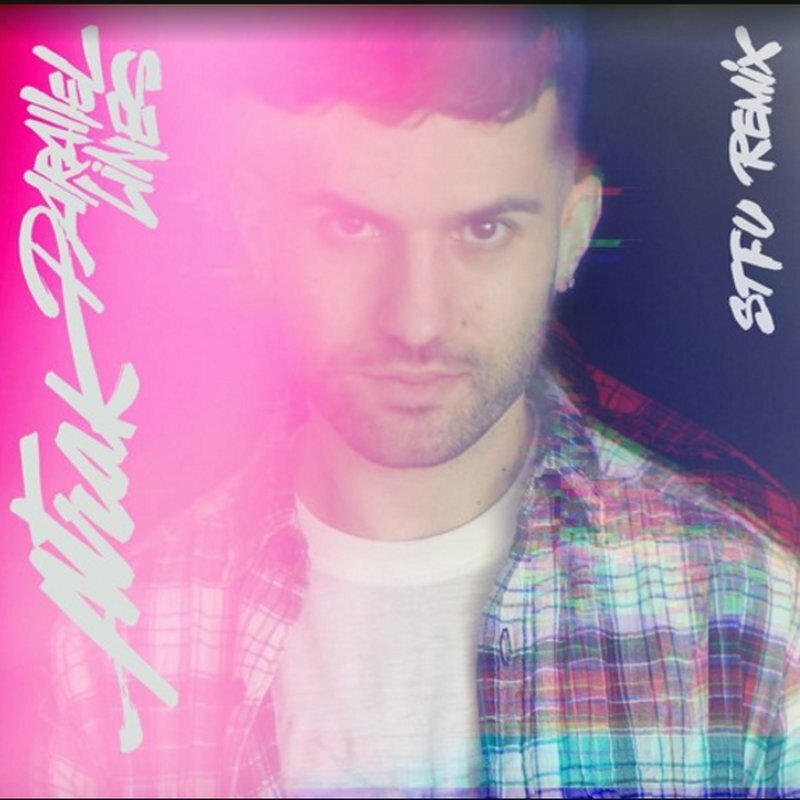 You have got to give this track a listen, and if you are feeling the music, A-Trak and STFU have agreed to make a free download on A-Trak’s SoundCloud.